Tecno has always been known for its cheap multiple SIM devices which all tend to look like popular Nokia or Blackberry devices, well all that seems to be a thing of the past, as the company seeks to reinvent it's image with it's line of affordable android powered devices. 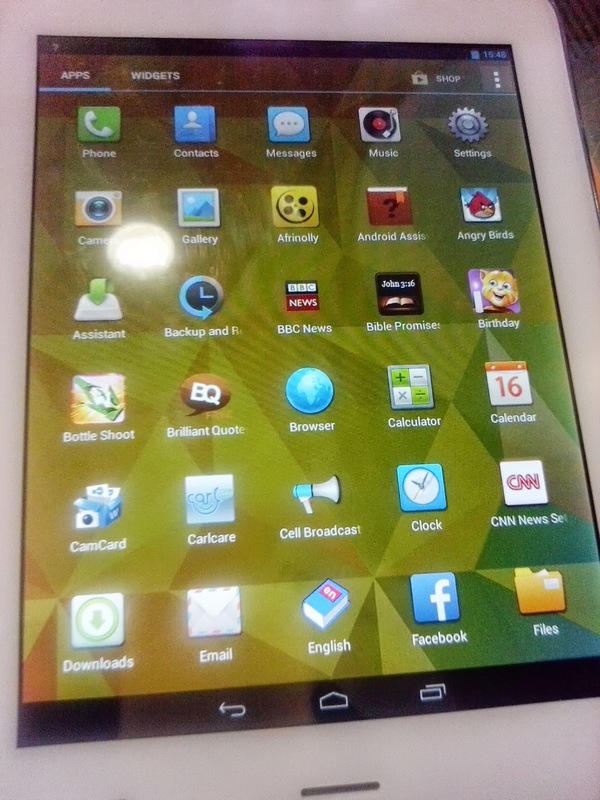 Sometime ago they launched their Samsung killer Phantom phone which won it a lot of praise, now their sights had been turned to the growing tablet market with the Phantom N9 tablet. 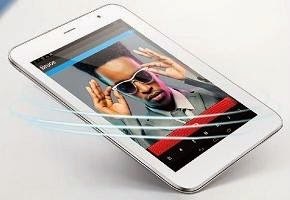 The 8 inch Phantom N9 tablet comes with Jellybean (Android 4.2) out of the box and powered by 1.2GHz quad core processor. The Phantom N9 matches any similar sized tablet by other well known Manufacturers in terms of the hardware underneath and also in aesthetic. Best of all it comes at a fraction of the price (The Galaxy Tab 3 8.0 costs $300 (N46800+) and the Galaxy Note 8.0 costs $400 (62400+) ) while the Phantom N9 costs about $230 (N35000). 5mp back camera and 2.0MP front camera.